The New Zealand Stock Exchange (NZX) and the country's financial regulator have begun a review of its capital markets in a bid to rekindle interest in equity listings. "This review responds to concerns expressed about the overall depth and breadth of our capital markets," Financial Markets Authority (FMA) CEO Rob Everett said. 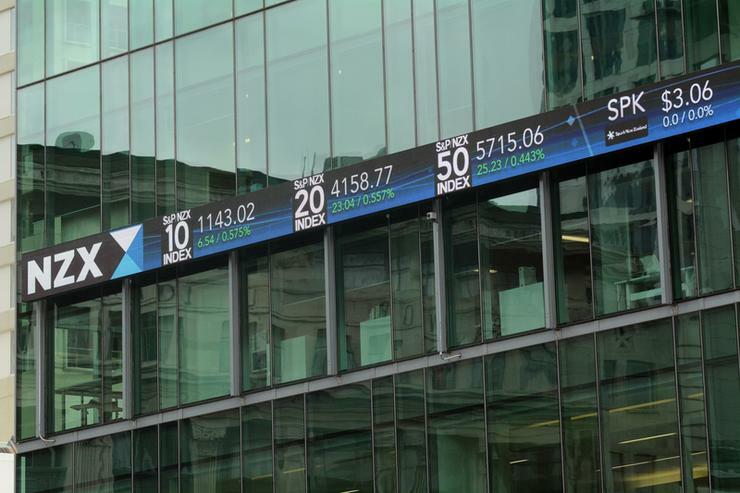 NZX, which has been making strategic changes to draw more liquidity and more new listings, said in October it would move to a single equity board from 1 July 2019 as its two junior equity markets failed to attract companies. The exchange also signed a deal with U.S. exchange Nasdaq last year to explore opportunities in dual listings and depository receipts, aiming to attract share sales by providing greater access to overseas markets. The initial costs of the review will be funded by NZX and FMA, with the findings due to be published in third quarter.